In this chapter from HOW TO PLAY BASEBALL OUTFIELD, players and coaches learn outfielder backup rules, both routine and special situations. Next, both outfielder-to-outfielder, and outfielder-to-infielder backups are illustrated with numerous diagrams. 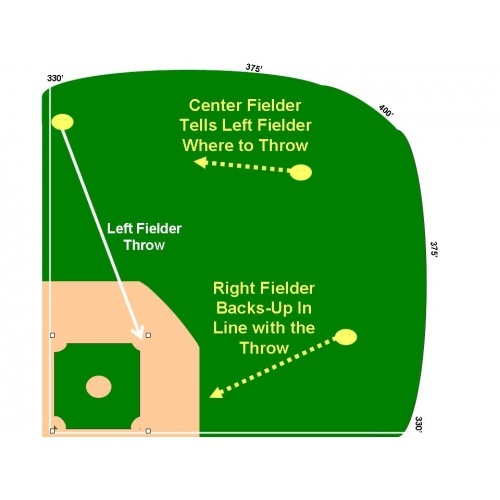 Also, field priorities and outfield communication is extensively described. Finally, defensive outfield schemes are detailed. 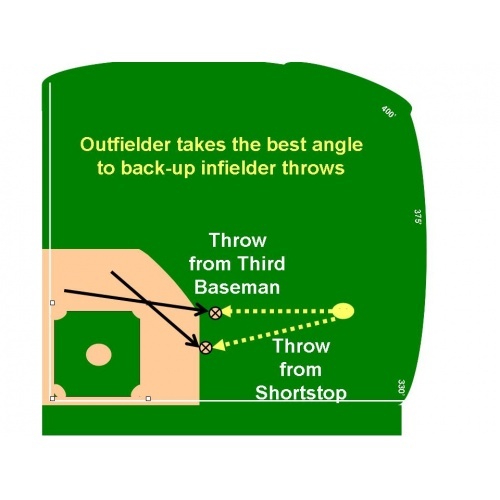 Outfielders need to be in the correct positions on every defensive play.